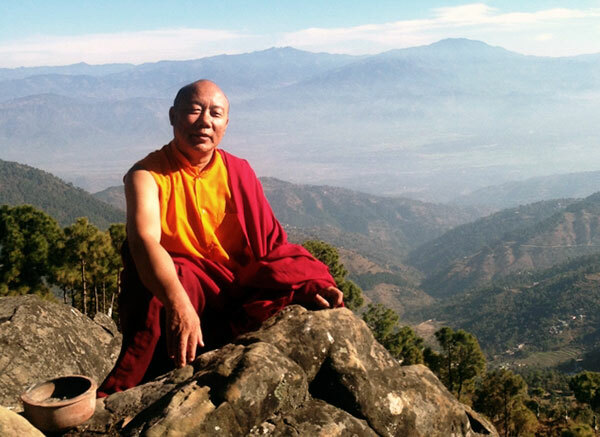 Lama Lhakpa Yeshe is a Tibetan monk who still abides by his monastic vows – which means certain etiquette is different from a Western tradition. If he visits a female student it’s not appropriate for him to be asked to share the same room overnight or have close physical intimacy. Lama also is not trained in psycho analytical therapys and does not provide a counselling service. He is not qualified to offer advice on relationship issues, or of problems with addiction – if you feel you need support around this we can happily recommend qualified professionals. Lama Lhakpa Yeshe’s main focus is Wisdom and Compassion teachings (dharma) and this he can happily give in abundance.